I recently picked up some different colors of the 5.11A Caps. I can't find any markings as to where they were made other than they came from Iraq. One of the cardboard stiffeners had Chinese? Writing on it and some other language. 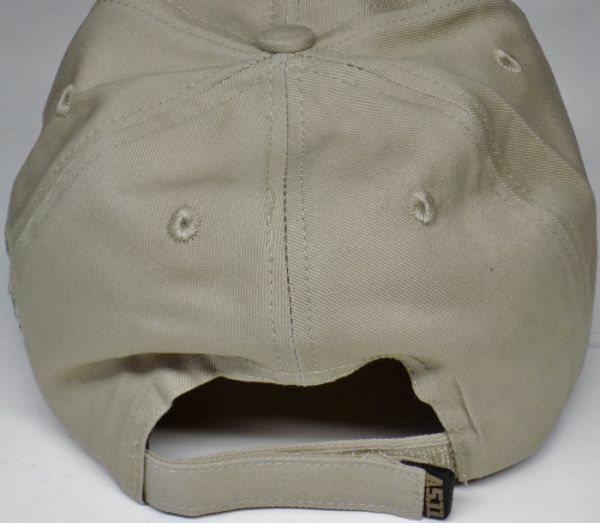 All the above caps have the Velcro adjustment.The tab on the end is a stiff rubber with A5.11. Interesting caps. 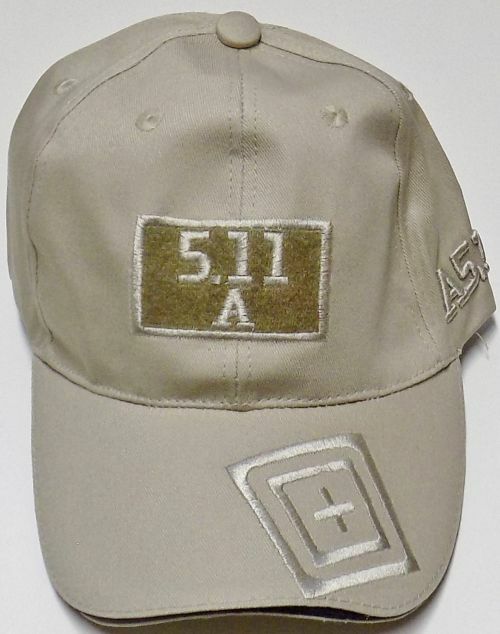 Very familiar with 5.11 but must be a bit outdate - What does the "A" stand for? 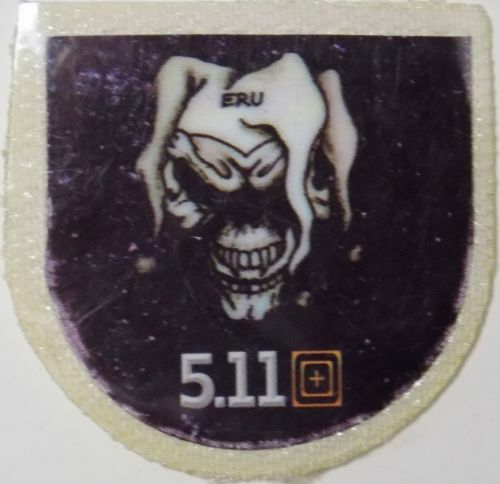 Bob posted an ERU patch some time back that actually incorporates the 5.11 logo. The cardboard stiffener is Dentsply Sirona, a dental products company. I'm guessing they raided a recycling bin. 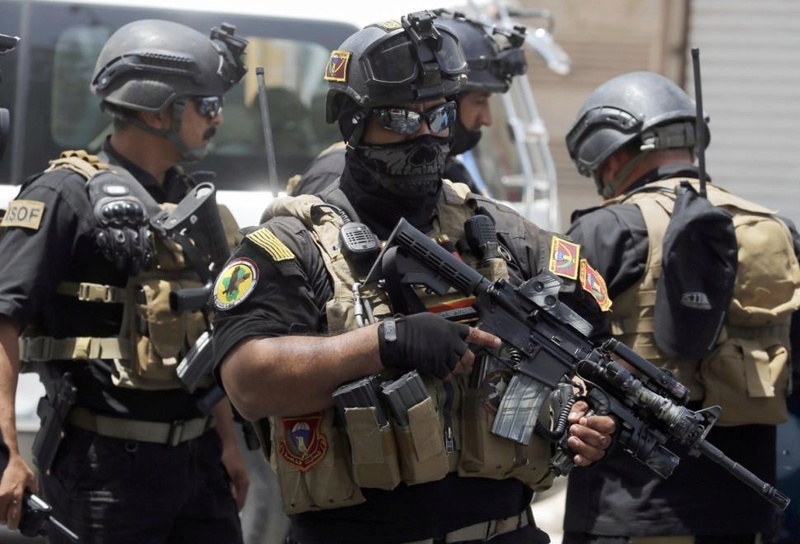 Iraqi SOF using the 5.11 cap. As usual, these are all counterfeit made in china items (fantasy items as 5.11 never stocked that model or colors). Bagman6 wrote: Interesting caps. 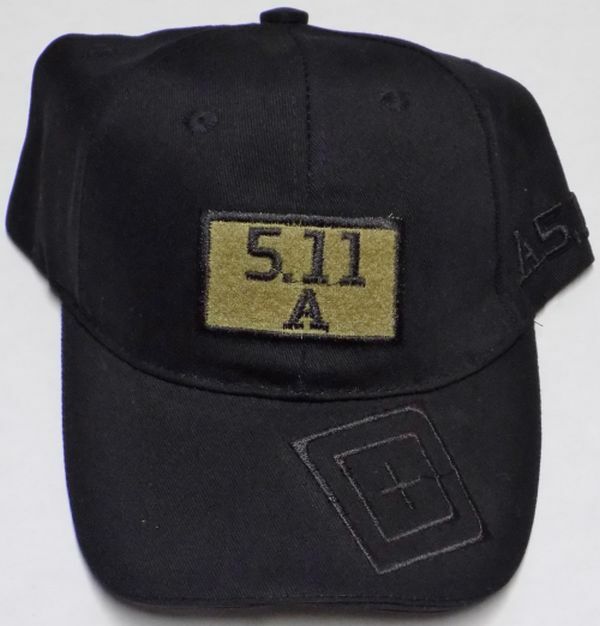 Very familiar with 5.11 but must be a bit outdate - What does the "A" stand for? to do with different levels of climbing. Some of the levels are broken down to numbers followed by A,B.C. etc. 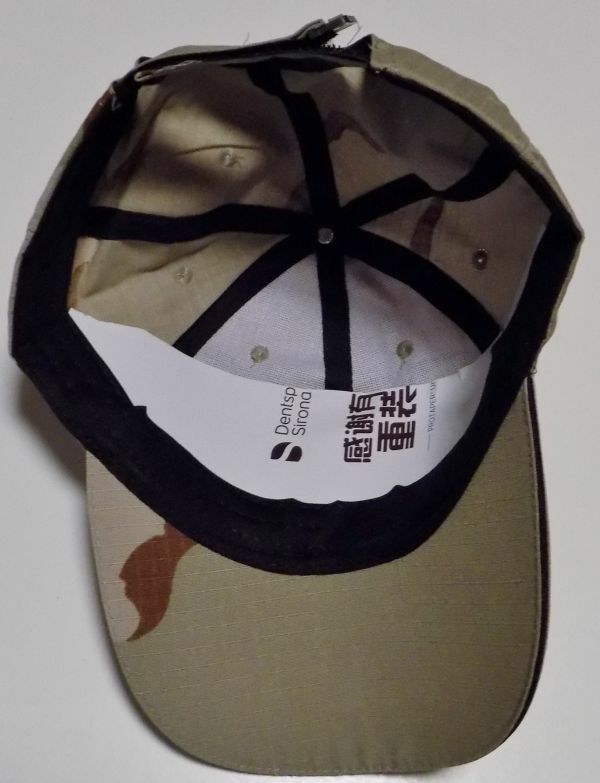 there is no label in the caps. Thanks Bob. Never realized that was the history behind the name. I even sold gear for a while after i retired. I would always screw with the 5.11 guys at shows by asking them if they had any left handed shooter pants. They had no clue as to what I was talking about. My understanding was that the cloth strap above the right rear pocket and below the belt line was to put your holster behind. If you're going with a concealed carry it would keep it from sliding around on your belt. Even after I explained this to them most of them didn't get it. Bagman6 wrote: Thanks Bob. Never realized that was the history behind the name. I even sold gear for a while after i retired. I would always screw with the 5.11 guys at shows by asking them if they had any left handed shooter pants. They had no clue as to what I was talking about. My understanding was that the cloth strap above the right rear pocket and below the belt line was to put your holster behind. If you're going with a concealed carry it would keep it from sliding around on your belt. Even after I explained this to them most of them didn't get it. Thanks. I had forgotten Royal Robbins had started the company. 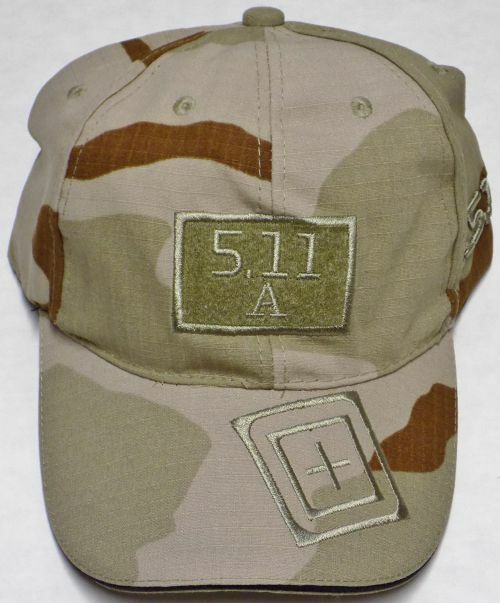 Here is another example of the 5.11 cap being used by ISOF in Iraq. If you look closely, you can see the Iraqi soldier in the background has a 5.11 cap attached to the back of his armor. 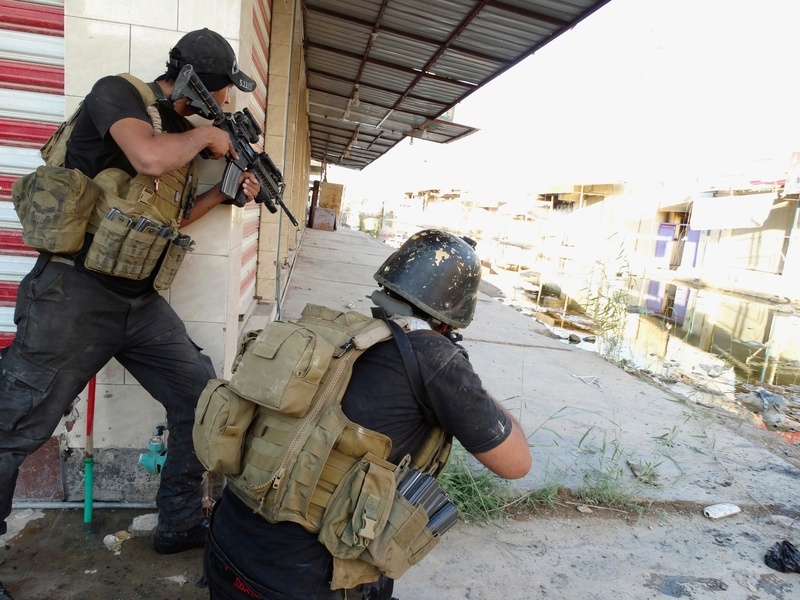 nkomo wrote: Here is another example of the 5.11 cap being used by ISOF in Iraq. If you look closely, you can see the Iraqi soldier in the background has a 5.11 cap attached to the back of his armor.